6 Plett activities & Knysna events to keep you busy this Easter! If you like to attend Plett activities that flex the cerebral muscle, then this one is for you. Running from the 17th until the 20th of March, the 7th annual Knysna Literary Festival brings best-selling local and international authors to entertain audiences. Talks, readings, workshops, and more promise to delight the avid reader. The line up includes acclaimed authors such as Lauren Beukes, Pete Goffe-Wood as well as recent debut Autobiographical author – Hugh Masekela. 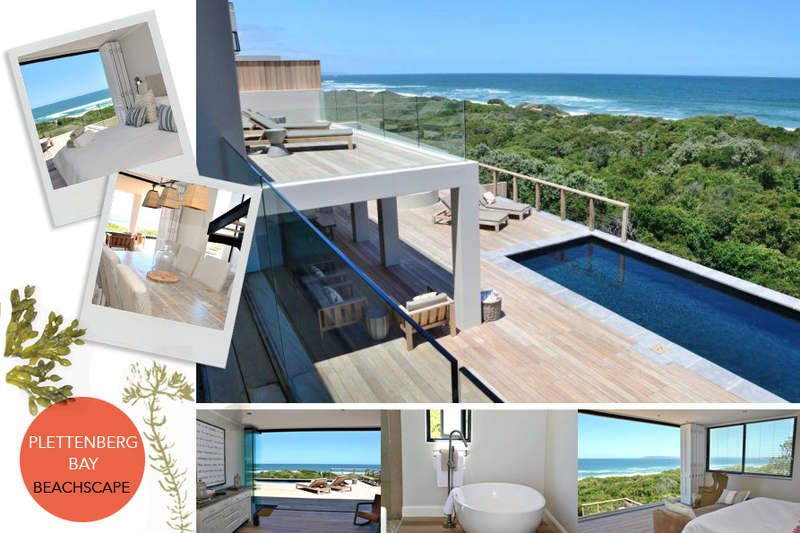 Tickets are available online, or via Pam Golding Properties in Knysna and Plettenberg Bay. Bargain Books (in the Knysna Mall) is also a ticket outlet (as is The Market Square, in Plettenberg Bay). Running until the 17 of April, Kurland Estate in Plettenberg Bay hosts various Polo events during the Plett Polo Easter. A weekend tournament, kids clinic, SA Open, and various Goal matches round out the highlights. A full line up of these polo-specific Plett activities can be found online – along with the necessary entry forms. From the 25th until the 27th of March, Sedgefield indulges in what it does best – The ‘Slow’ Festival. Sedgefield is Africa’s only Cittaslow (a town flourishing with community coming together for the common good). Sedgefield has geared activities for the whole family. Amazing food and craft stalls, water competitions, an Easter Egg dash, beauty pageants, Drive-ins and more await the fun-loving holidaymaker looking for round the clock entertainment. Get active this month with as many as 52 different walks to choose from in and around the Garden Route! This walking festival takes place at various locations from the 25th to the 29th March. You can register via the website and browse the full walking calendar to find easy, moderate, and challenging walks. Follow our events page to keep up to date with all the latest things happening in Knysna and Plett. Find out more about Beachscape here (or feel free to contact us regarding rates). An availability calendar is also available.